I Urgently need Your Help in Beautiful Tuscany! 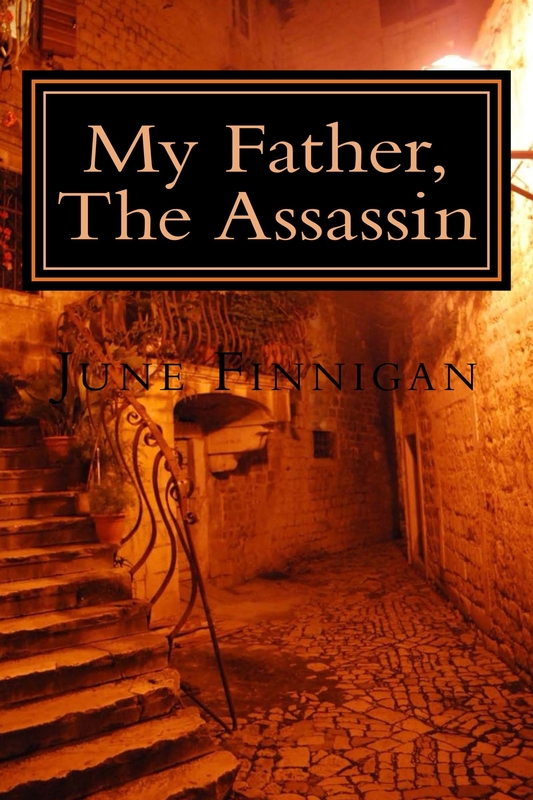 I urgently need your help in raising the status of my novel ‘My Father, The Assassin’ by J W Finnigan on Amazon. I know that loads of you lovely people have bought the book and have told me how much you enjoyed it. However, I need at least five more, four or five-star reviews on the site to be able to uplift its status. You simply need to revisit either http://www.amazon.co.uk or http://www.amazon.eu or http://www.amazon.com, whichever one you purchased it from, paperback book or E-book, and write something! Cracking on now with my weekend blog and will post it shortly. thank you again, I will be forever in your debt!